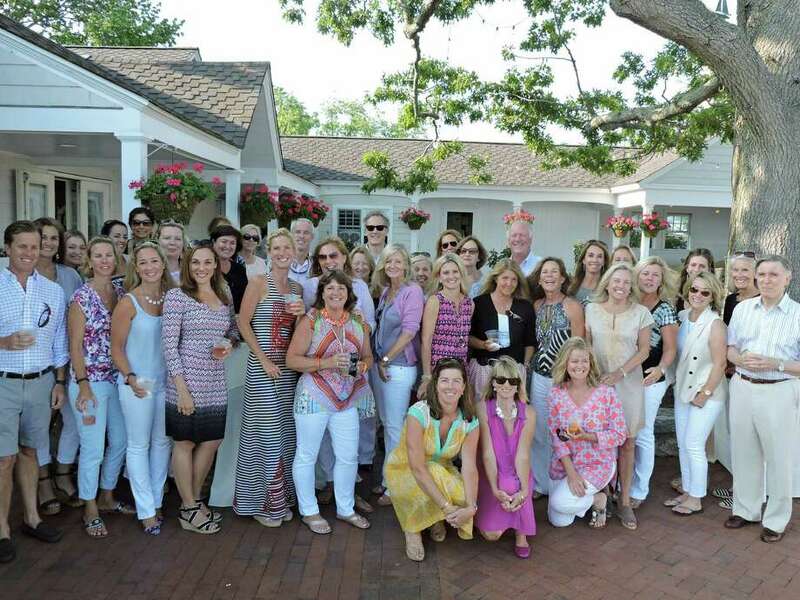 The real estate agents at Kelly Associates in Darien were treated to an evening of fun and relaxation at a party June 30 at the Wee Burn Beach Club in the Rowayton section of Norwalk. Jeff Kelly, vice president of Kelly Associates, throws a party for the 70 agents twice a year to congratulate them on their hard work and to promote team bonding. "Normally, the real estate market in Darien and Rowayton tends to slow down as July 4 approaches," he said. But this year, the market was still going strong, he said.